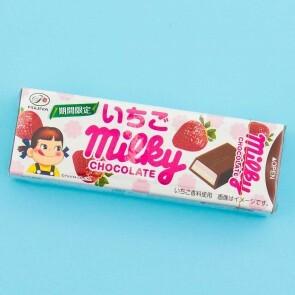 Founded in 1951, Fujiya's Milky Candy is one of the most famous and well-loved sweets in Japan.These candies are made with delicious Hokkaido milk. 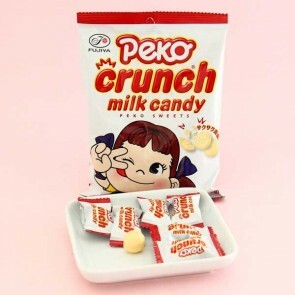 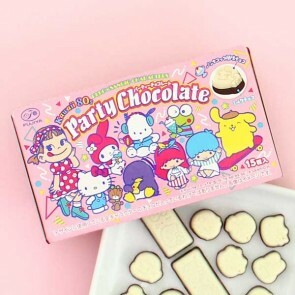 The cute girl featured on the package is called Peko-chan and has become an icon in Japan. 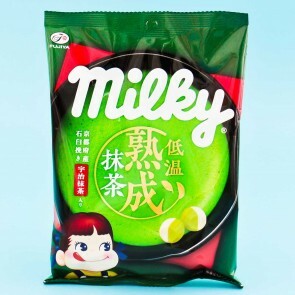 You can find her everywhere from billboards to t-shirts.